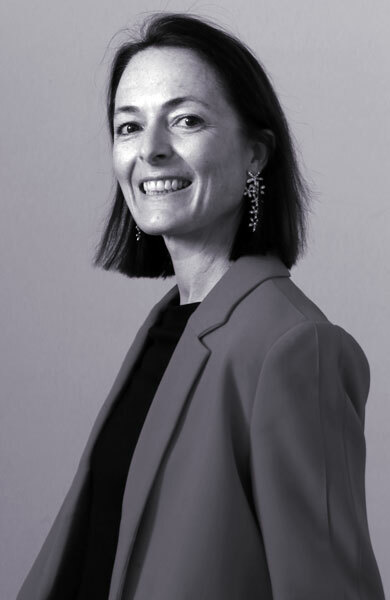 Hedwige Vlasto has been a Consultant to CastaldiPartners since 2018, while also working privately in her own practice. She assists clients in the prevention of litigation risk, and the resolution and management of business conflicts. She advises in relation to CSR issues, combining legal analysis with clear identification of responsibility and contractual obligations. Before joining CastaldiPartners, Hedwige Vlasto has been Legal advisor for the law firm Artemont. Previously, she worked for nearly 15 years, first as an employee then as a partner of Bernards, a boutique law firm specialising in industrial risks and product liability. She later set up her own practice. Hedwige Vlasto’s client base consists exclusively of companies, large, mid and small caps. She has been Avocat au Barreau de Paris since 1997. In collaboration with IFET (Institut de Formation des Élus Territoriaux) and the Fondation de coopération scientifique PremUp, workshop « La protection de la santé maternelle et fœtale, enjeux et perspectives » (2018). With SIP (Association des Souscripteurs Internationaux de Paris), round table « Risque Pollution – Préjudice écologique » (2016). With AMRAE (Association pour le Management des Risques et des Assurances de l’Entreprise), workshop « Wonder Women / Maternité, Parentalité, Carrière au féminin » (2016). Several articles published in L’Argus de l’Assurance. Cahier Technique AMRAE « Les Managers Opérationnels face à leur responsabilité, Prévention et Protection » (collective work, 2010). Hedwige Vlasto contributes to the Specialized Master in Global Risk Management of ENSAM – ESTP. Université Paris II – Assas, 1995.